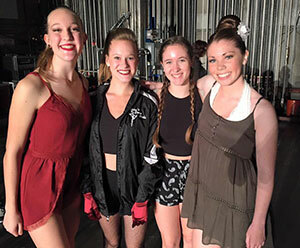 Summer is around the corner and Elaine’s Dance Studio dancers need to stay strong and in good shape to be ready for the 2016/2017 season. Summer dancing is highly recommended for all our students. These classes will include: Advanced classes in Turns and Technique, Combos, Strength and Conditioning, Ballet, Jazz, Hip Hop, Contemporary, Tap, and maybe a little Acro. Advanced workshops are open to all high/intermediate Advanced level Teen dancers. 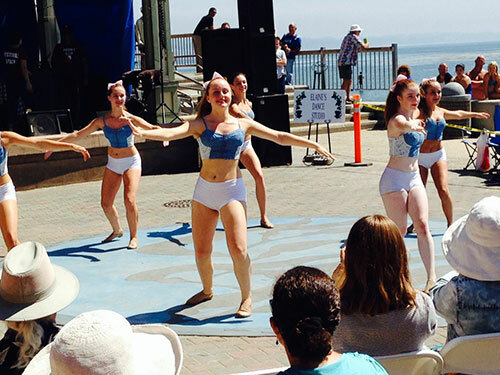 “Dancing in the Streets!” Come watch us perform Downtown Santa Cruz TODAY! We dance at 5:50 and 6:30, don’t miss out! 💃🏼👯‍♀️🕺🏻 . Need a map? Link to Directions.